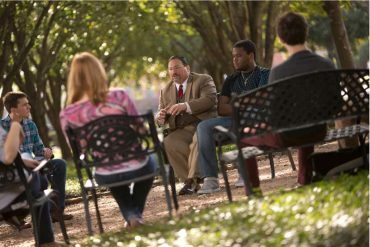 Houston Baptist University has been the selected venue for events ranging from intimate one-room meetings to multi-venue camps and conferences. Since opening in 2007, our Morris Cultural Arts Center has provided the perfect venue for weddings, receptions of all kinds, concerts and theater productions. We hope to provide only the best service and support for your events hosted at HBU. For information on cost, how to rent our spaces, and availability, please contact us. 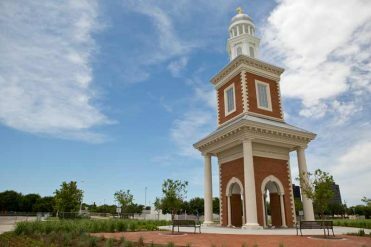 HBU’s Morris Cultural Arts Center has already become the home for many area schools for graduations, seasonal programs, and instrumental and vocal performances. Dance schools are utilizing the the Linda & Archie Dunham Theater for their recitals, and community groups, including the Houston Chamber Choir, Houston Civic Symphony and the Houston Symphony, have performed in the venue as well. The Mary Ann & Bruce Belin Chapel & Recital Hall is used for voice recitals and special guest speakers. 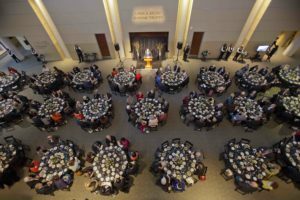 The McNair Hall is the perfect place for a reception or banquet. To receive a copy of our policy and rates for the Morris Cultural Arts Center or to inquire about available, please email events@hbu.edu. 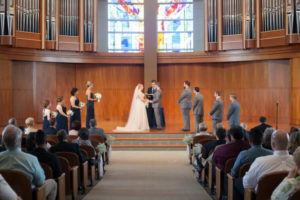 HBU’s Belin Chapel has become a popular setting in Houston for wedding ceremonies of students, alumni and community members. The first wedding was held on July 28, 2007. Two weddings per month are permitted. Most weddings utilize the McNair Hall as a site for the reception. This venue can accommodate up to 300 guests. In addition to McNair Hall, Dillon II in the Hinton Center is a great choice for a more intimate reception of 100 or fewer guests. Additionally, the Belin Green Room can accommodate small receptions of 12 seated or slightly more for a standing event. Catering is provided by ARAMARK Higher Education Food Service. 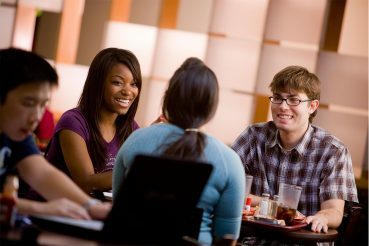 A consultation with the catering manager is coordinated through the Office of University Events and Conferences. For more information about scheduling your wedding at HBU, email weddings@hbu.edu or call 281-649-3442. 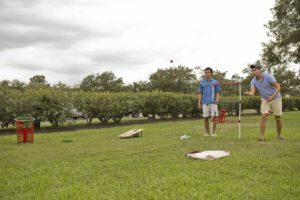 For more information regarding hosting a camp at HBU, email camps@hbu.edu or call 281-649-3061. 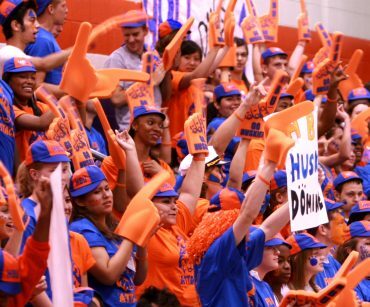 HBU Athletics also hosts multiple camps including baseball, men’s and women’s basketball, football, and more! Browse their upcoming sports camps.